Suspension is arguably the most important factor in off-road driving… and often the most overlooked when it comes time to upgrade most UTVs. 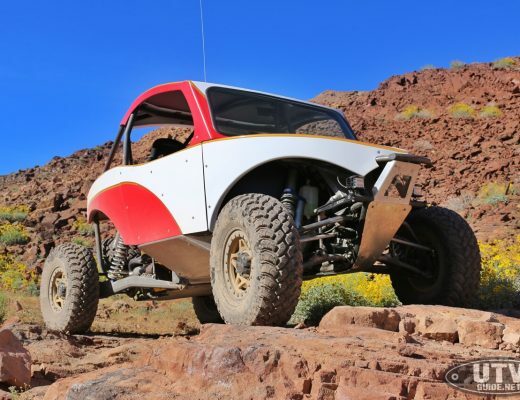 When the Side-X-Side craze first started the vehicles were too narrow and had little to offer in the suspension travel department, but now cars come from the factory with 12+ inches of travel and are wide enough to offer the performance you expect. However, one thing that is still lagging behind is the stock shocks! 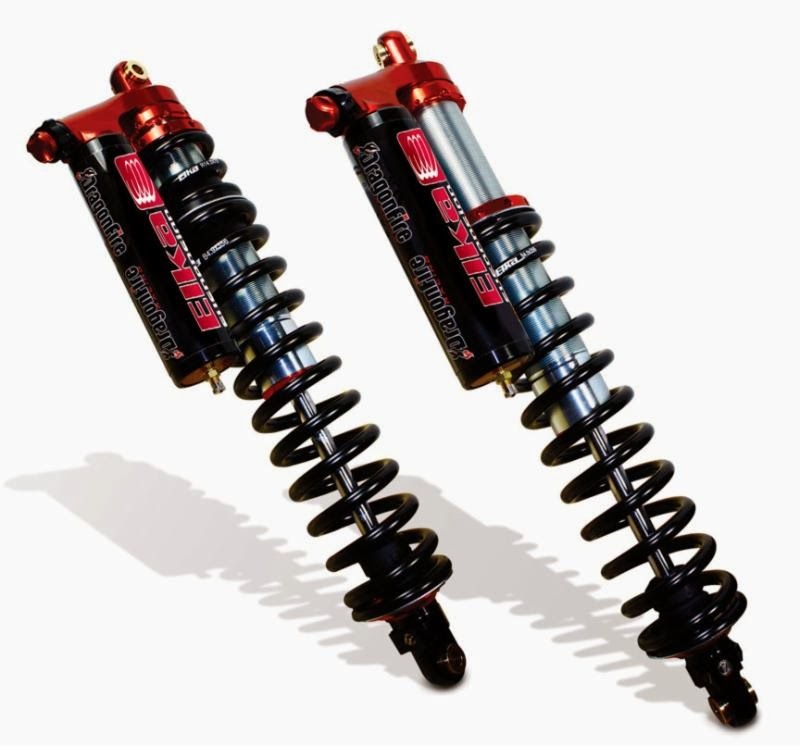 The backbone of a good suspension system, shocks can make or break an off-road experience. That’s why DragonFire has teamed up with the best in the business to create our replacement ProSpec Shocks by Elka. A direct replacement for stock, DragonFire’s ProSpec series utilize the OE mounting points… no welding or fabrication work required! They have been engineered using the highest quality materials to create a shock that can handle almost anything thrown at it. Add the ability to fine-tune every aspect of the shock to match specific needs, and there is little that can stop you. Run what the pros run with DragonFire ProSpec Shocks by Elka!